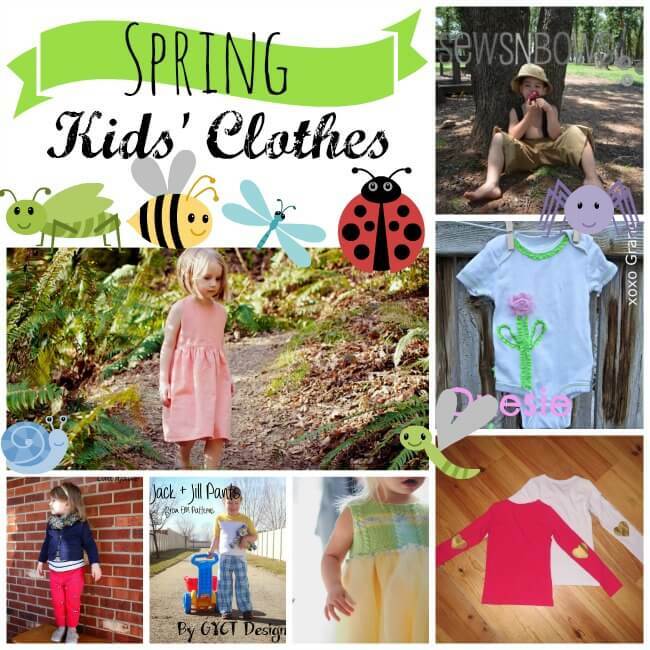 These adorable Spring Kids Clothes caught my eye as I was putting these features together. 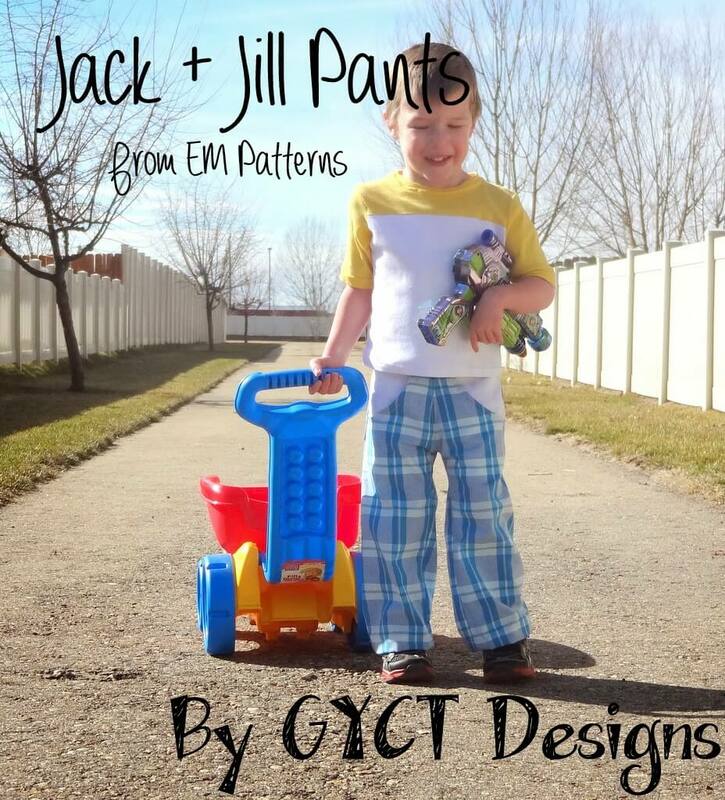 Spring and summer are such a fun time to sew for kids. I know I’ve got a whole line up ready to sew! Speaking of, did you see the Board Short and Free Boys’ Tank Pattern I shared this week? 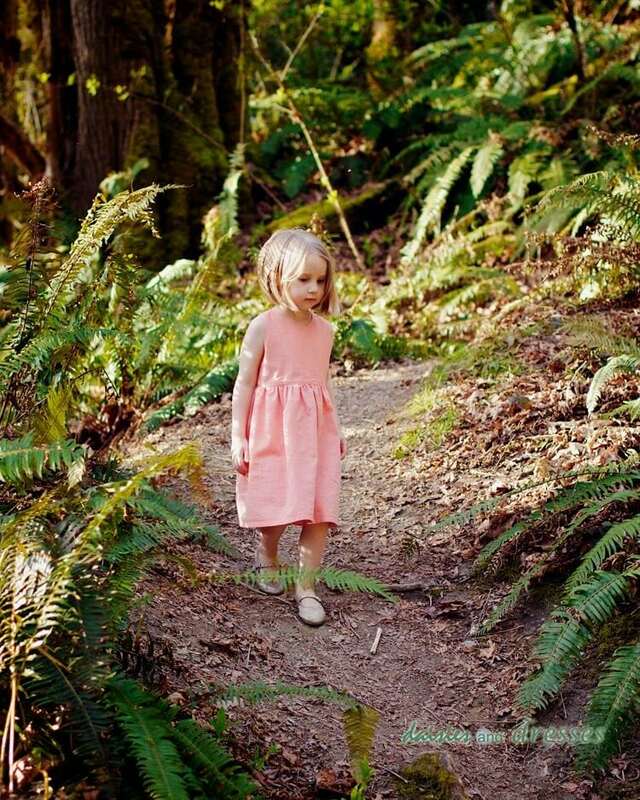 Okay, let’s take a closer look at these spring kids’ clothes. Call Ajaire is one of the contestants on Project Run and Play. 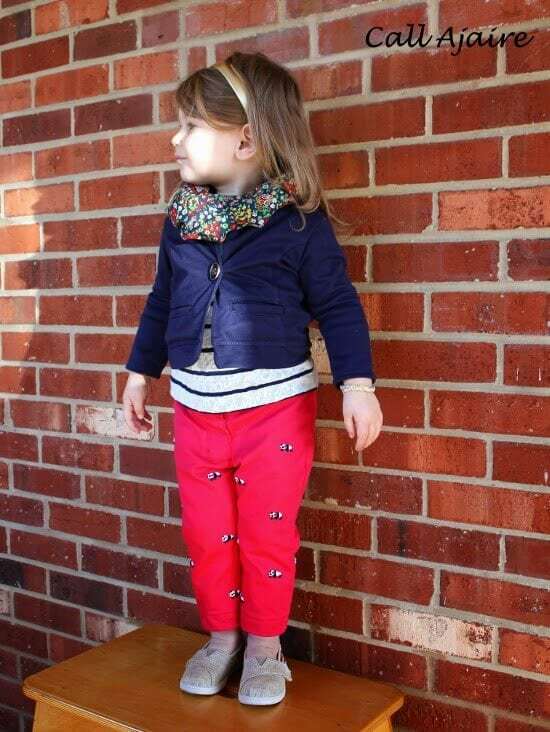 She linked up her adorable outfit this week. Last August I hosted my first Sew Many Books series. Amy was part of it with these cute outfits and great post. She just re-posted the photos on her blog. 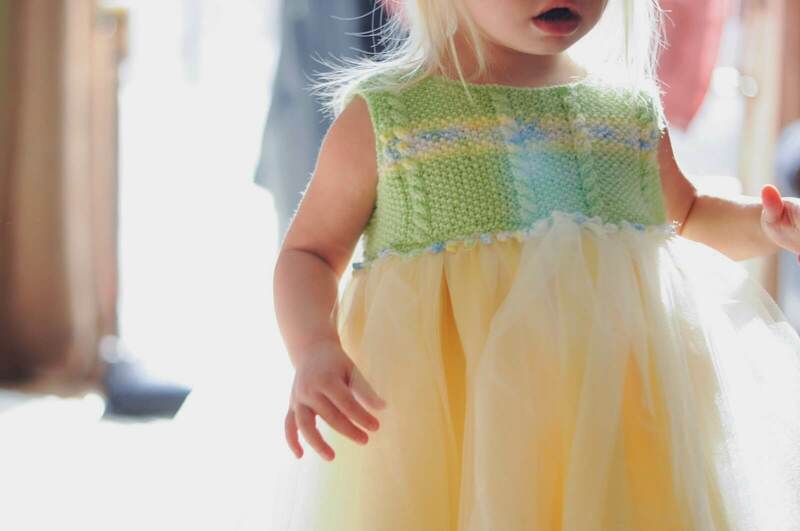 Shabby Gals combined knit and fabric to make this adorable dress. Daisies and Dresses made a knock off for an expensive dress, that looks absolutely amazing! 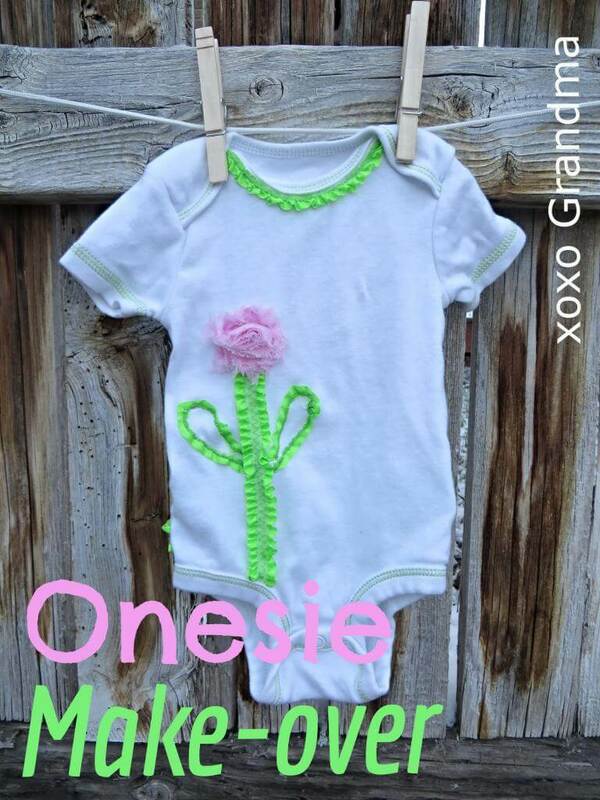 XOXO Grandma decorated this cute onesie for spring! Howling at the Moon added cute hearts these shirts to add a little spice to an old shirt. Thanks Emily for the feature! Excited for the pattern tour too!! 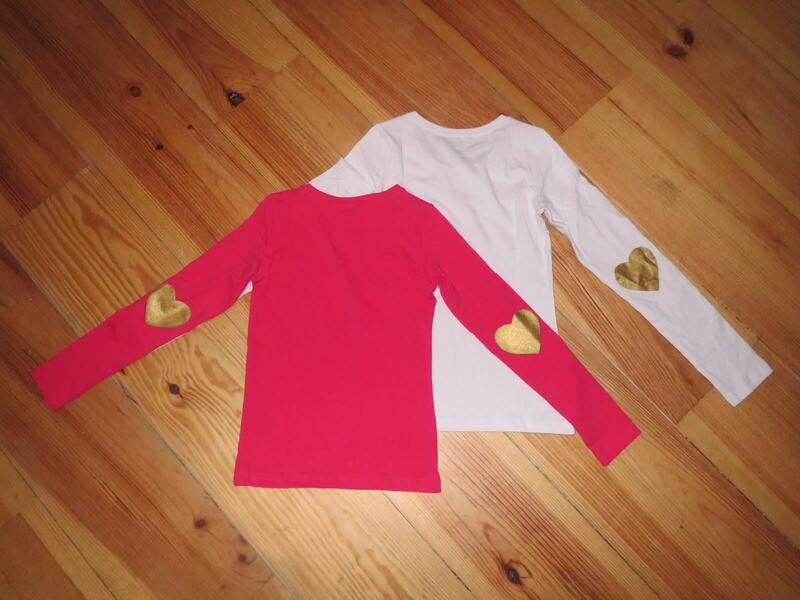 Thanks for the feature of my shirts with the golden heart elbows! Have a nice weekend!! Thanks for the feature Em!! I just love all of these spring looks Emily! 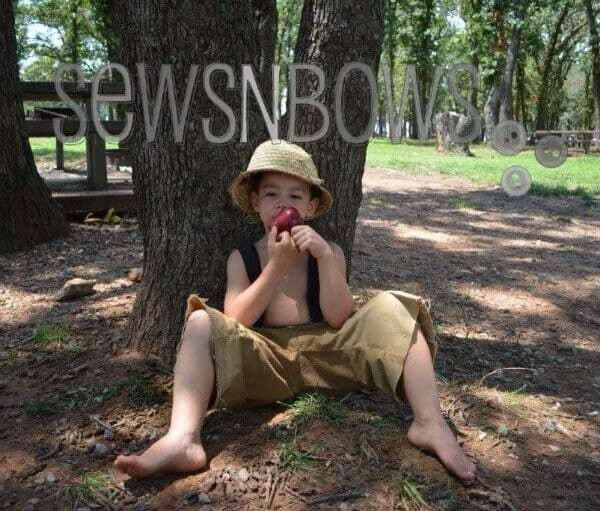 So cute 😉 Can’t hardly wait till it’s warm enough to put my kids in warmer clothes! 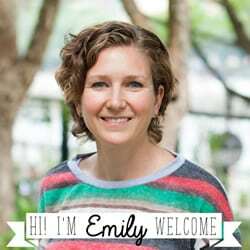 Thanks Emily for the feature! I’m looking forward to warmer Spring weather.